A blood loss of as little as two teaspoons per pound of body weight is enough to cause a dog to go into shock. 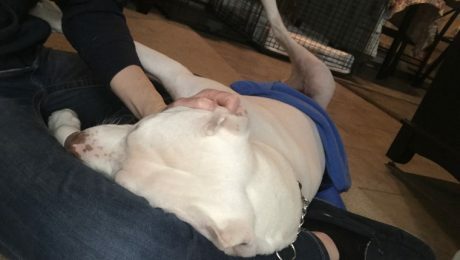 Every dog owner should know how to control or stop bleeding, even if it's just long enough to get the dog to the veterinarian. 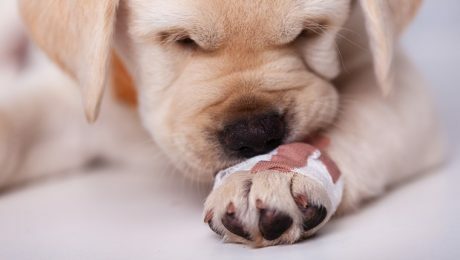 Abscesses in dogs can be defined as pockets of pus somewhere in the body, commonly including the skin, mouth, between the toes, or within the body cavity. 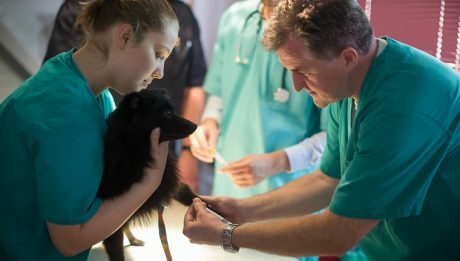 There are many types of abscesses in dogs that range from small and superficial to large and dangerous. 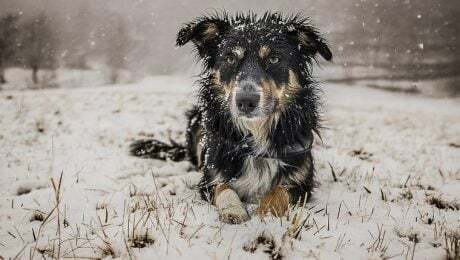 With cold winter months and extreme low temperatures, pets are especially susceptible to hypothermia. Here's what you need to know about this potentially fatal condition. 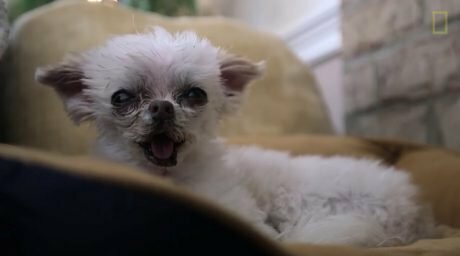 House with a Heart is a pet sanctuary where senior dogs can live out their final years in comfort, getting all of the love, attention and medical care they need to make whatever time they have left a happy experience. Choosing a good vet isn't as easy as it might seem. 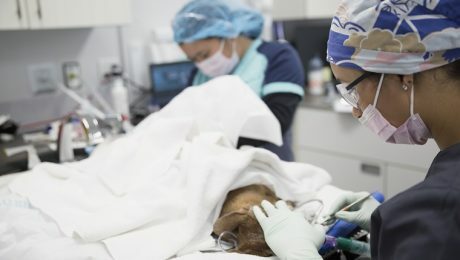 Here are five things you can do to make sure your picking the best veterinarian for your dog. Can I Give My Dog Fish Oil? 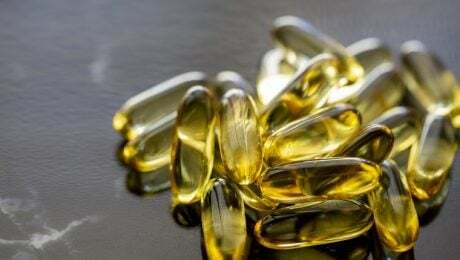 Is Fish Oil Good For Dogs? The short answer is yes, you can give your dog fish oil. However, you need to be careful. Talk to your vet before you make any changes to your dog's diet or supplement regimen. 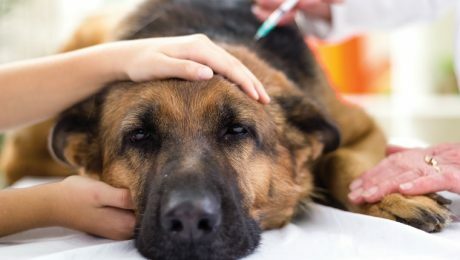 A healthy dog requires more than a yearly visit to the vet for shots and a checkup. Heath, as with humans, depends on some basic building blocks: good nutrition, mental stimulation, exercise, and medical care. Awesome home remedies for common problems. 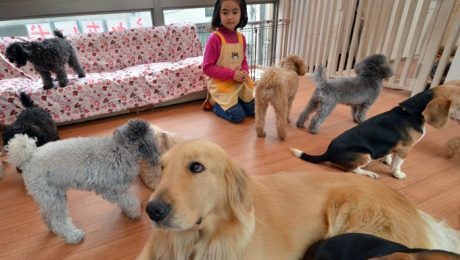 Yeast infections, burs in fur, hotspots, dirty ears, and fleas can all be treated naturally in the comfort of your own home. 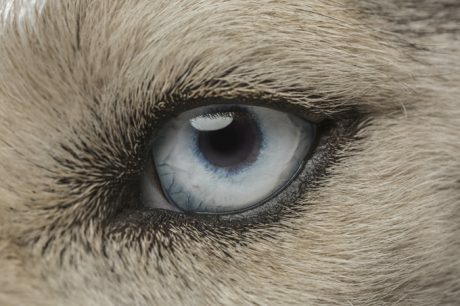 Cushing's disease, or hyperadrenocorticism, in dogs is a condition caused by an overactive adrenal gland that pumps too many steroids and hormones into the bloodstream. 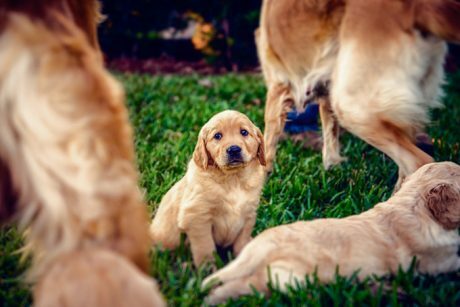 September 28 is World Rabies Day; U.S. vets are educating pet owners about symptoms and the importance of keeping your pets vaccinated against the disease. 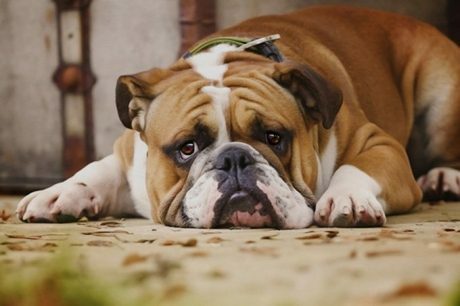 Believe it or not, our canine companions get stressed. 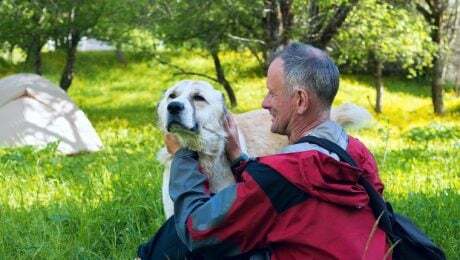 The circumstances and degrees of this can vary from dog to dog since no two are alike, but it's nevertheless it's something important of which all dog owners must be wary. We all do the best we can as pet parents. 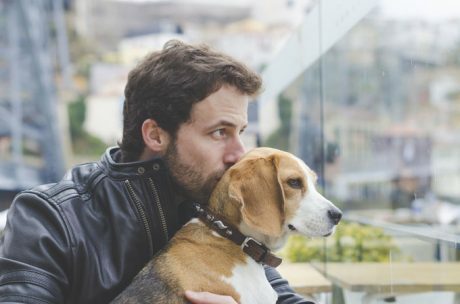 Responsible dog ownership is something we can all work on to better the lives of our pups. 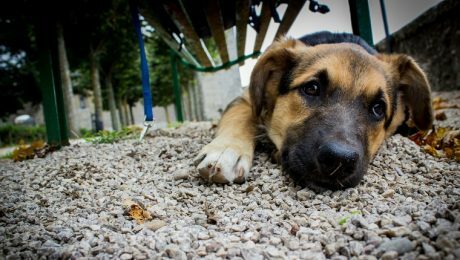 Rabies in dogs is a virus that affects the brain and spinal cord, and it is always fatal. 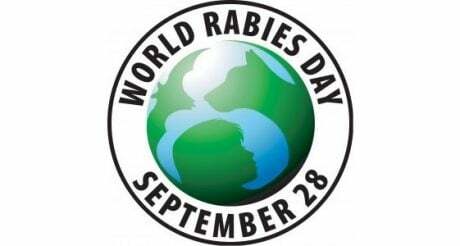 This is why vaccinating against rabies is so important for dogs. Is your dog on a grain-free diet? 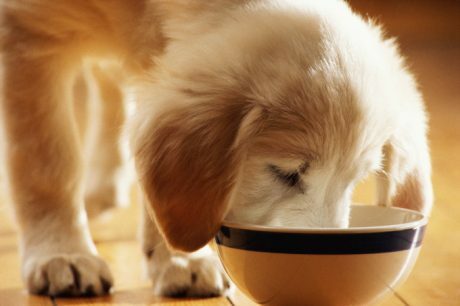 Do you think grain-free dog food is healthier than those with grains? The data is hard to ignore. 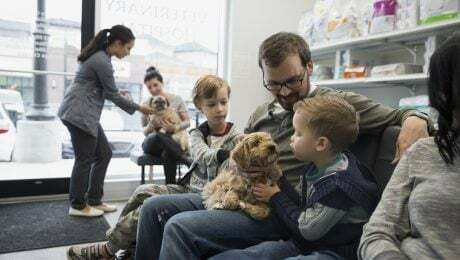 It looks like pet parents are going to have to educate themselves all over again and learn what is healthy for their pups. 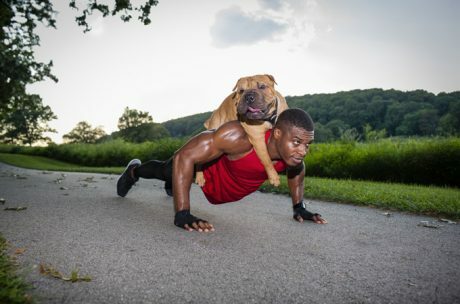 In order to be well-adjusted pets, dogs need both mental and physical stimulation on a daily basis. The desire to "keep busy" is deeply ingrained in the majority of dogs.